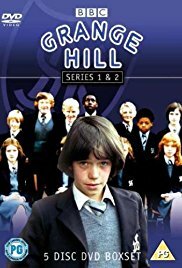 The long running television series of the Grange Hill Comprehensive School, and the children’s everyday lives. 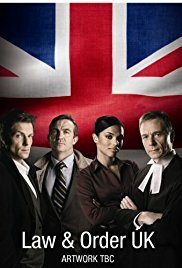 Drama series following the cabin crew of “Fresh!”, an airline that runs from Stansted. Late night spin off from Hollyoaks, taking place in and around Tony and Finn’s new restaurant ‘Gnosh’ with new characters Sam, Louise and Vic and late night plots including the death of Lewis. 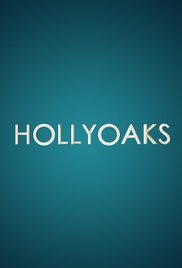 Hollyoaks takes a look at the lives, loves and careers of a group of teenage friends and their families as they graduate through GCSE’s, A-Levels and College into the world of work.